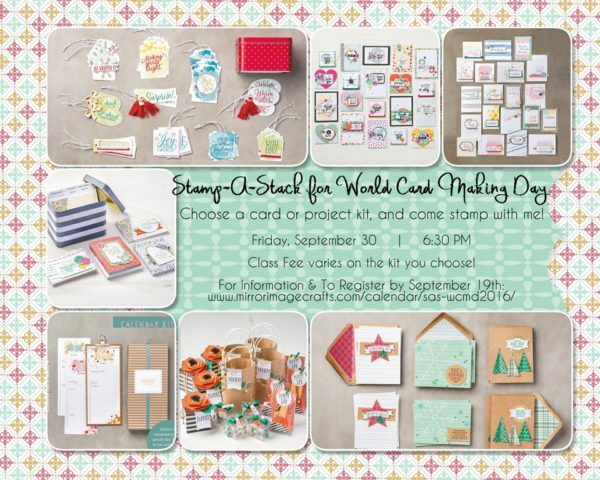 NOW is the time to join a Stamping Club! The first Stamping Club will meet on Friday, September 11th at 7PM in my Stamping Studio! Click the pic above to get more details, and to let me know you are interested! 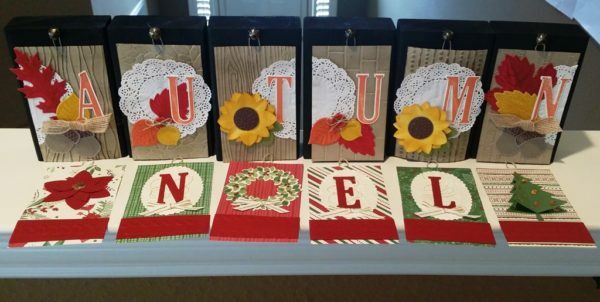 This Stamping Club is limited to 6 attendees for now, so register before space fills. 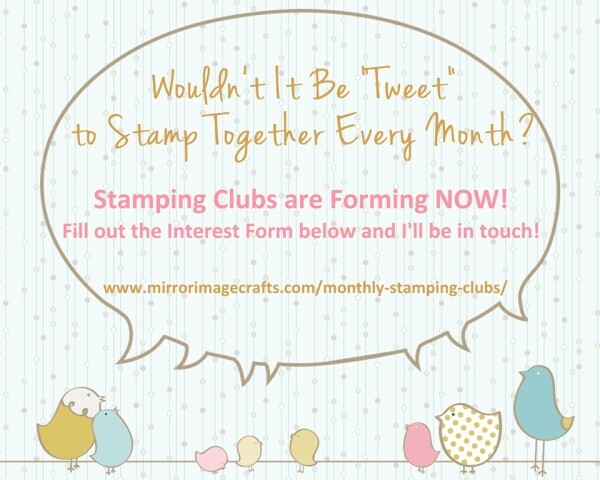 If you have a group of 6 and want to choose your OWN Stamping Club date and time for each month – let me know! I can accommodate your “already-formed” group of stamping friends! This Perpetual Calendar kit is so fun and simple to create! Join me for my upcoming class – I’ll have all the supplies you need, including your kit! Visit my class information page for details and to register.